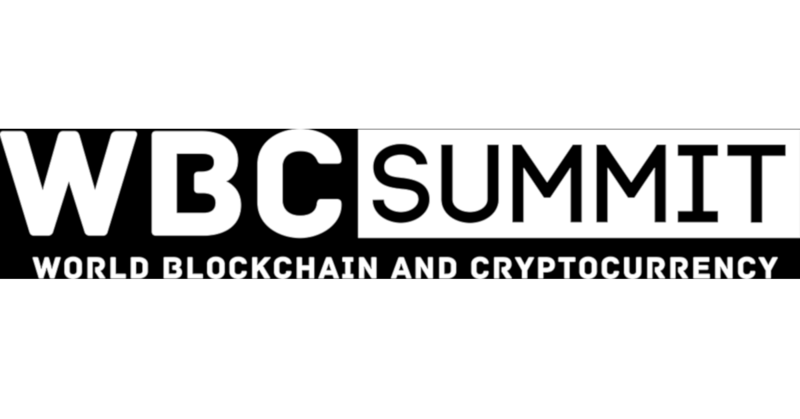 #WBCSummit gathers the most engaged members of the global blockchain community, the representatives of crypto associations, authorities, foundations, investment companies, banks, and IDACB's partners. The summit will create a platform for the exchange of knowledge, experience, and success in the field of blockchain technology and regulation. The sessions will be devoted to the regulatory framework of cryptosphere and its interaction with the state bodies.